The Following presentation of images and text are brought to you by Paul C. Hunnell and Kevin Musser, with a lot of help from Larry Wright. These images are from the Paul C. HunnellCollection and are copyright in the same way as other material located on this site (for personal use only, without consent). If you are looking for Part I of the Copper Range series go here. If you are looking for Part II of the Copper Range series go here. Calumet & Hecla RS-1, #206 warming up at the powerhouse in Lake Linden. This photo was taken on September 20,1972. 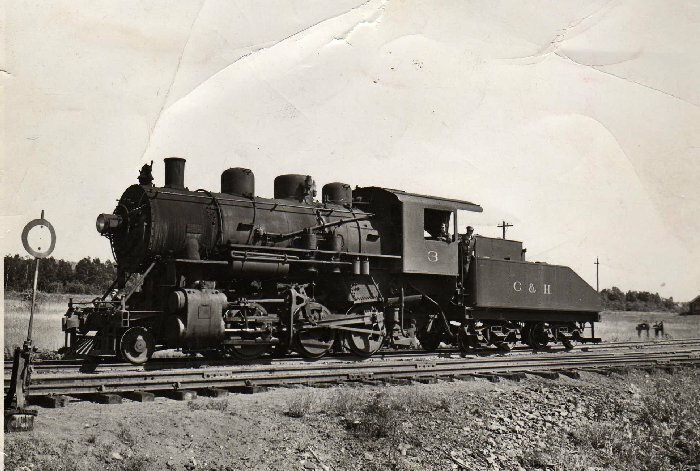 The C&H had been purchased by Universal Oil Products by this time (note emblem on cab). Also note the narrow gauge tracks, and yes, that's a narrow gauge / standard gauge diamond on which, 206 is sitting. Still in USA colors switching cars of coal for the Lake Linden power house during the C&H Strike. 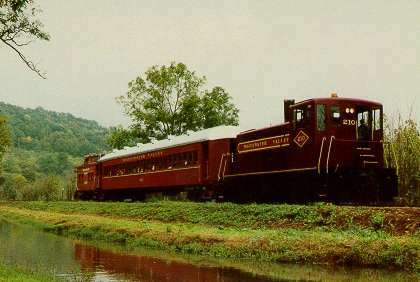 Ex-C&H #210 on the Whitewater Valley Railroad, a tourist railroad in Connersville, Indiana. 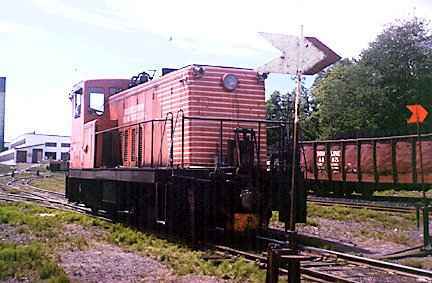 This engine was purchased by Whitewater from the Central Wisconsin Railroad at a bankruptcy sale in 1985. The engine was used for many years, but is currently stored, out of service. Many thanks to John Hillman for sharing this photo as well as it's recent history. Calumet & Hecla Snow Plow #851 before heading off to Coppertown in Calumet. Although it is not a color photo, it is still a nice photo of Hecla #6 and some C&H rockcars. 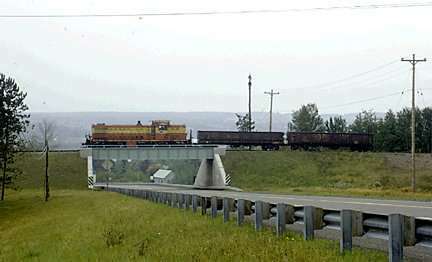 A rare view of a C&H rock train lead by C&H #1, from Mike Raudio who's grandfather worked as a section hand on the C&H. 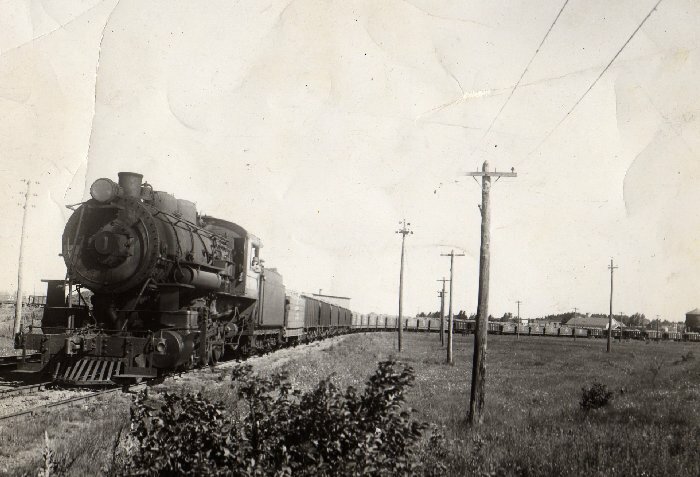 Paul Meier relates that the photo is most likely at the Allouez yards between Ahmeek and Ahmeek Location. 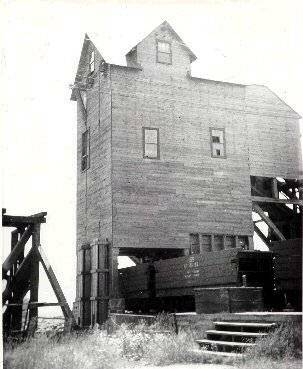 That was the gathering place for all the rock coming from the mines on the northern end of the Kearsarge Lode. 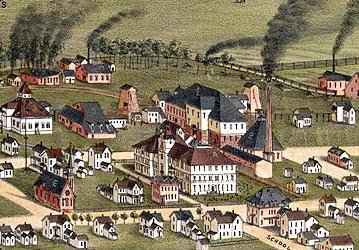 The big engines would take the rock down to the mills via the Trap Rock Valley line, The clues to the location are what appears to be the board and batton enginehouse that was located there and the villiage in the right background. 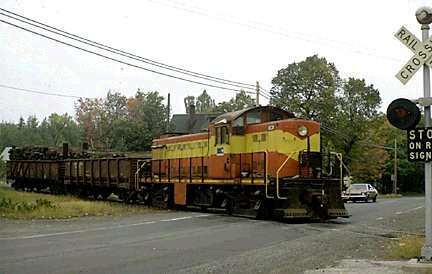 C&H Mogul #3 shown here in an unknown location. 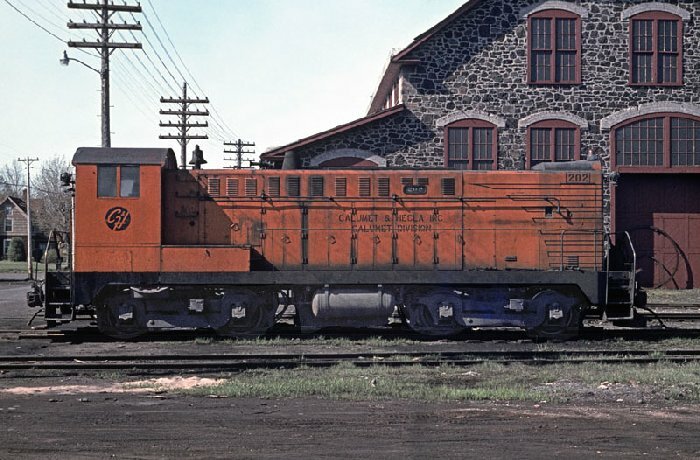 here is a nice side view of C&H #202, a Baldwin DS44-1000, seen here in Calumet, on one of the Roundhouse lead in front of the C&H Machine Shop. Photo taken and provided by Tim Lab.